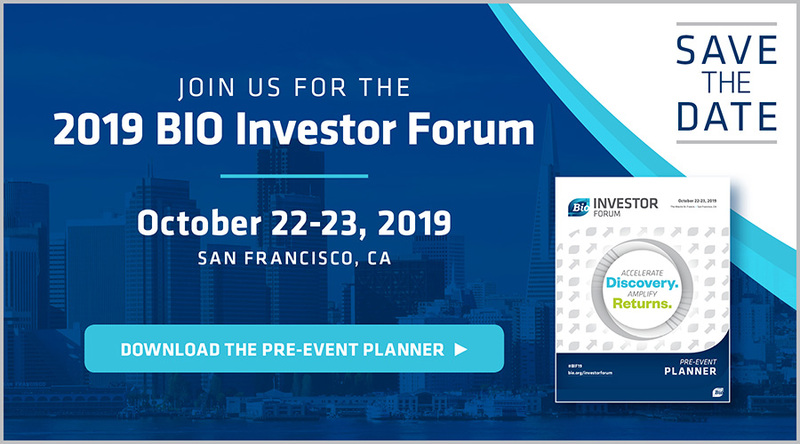 Sign up to receive updates about the 2019 BIO Investor Forum! I've been coming to the BIO Investor Forum since 2002, both as a VC and now a CEO. This is a quality conference that brings out the voice of the small company. Why do people attend the 2018 BIO Investor Forum? Find out in our #BIF18 highlight #video t.co/AGvuKSHcB0 HOW ABOUT YOU?